Whether it’s a cut-off time to receive free shipping or a message letting them know stock levels are low, there’s no better way to get customers to pull the trigger and check out than creating a sense of urgency. And the ultimate way to drive urgency on your online store is with a timed sale. A limited-time Black Friday sale is the one of the easiest ways to ramp up the psychological trigger of missing out. And it doesn’t matter whether you’re using coupon codes or an app to run your timed sale for you: Without setting a time limit, there’s no reason for your customer to act immediately. And the more time they have to mull over their purchase, the harder it will be to close that sale. So make sure you’re creating a sense of urgency with your Black Friday sale by putting a time limit on it! Let’s take a look at a few examples. Setting up a flash sale is a great way to maintain your brand equity: Customers aren’t expecting the sale, so they won't delay their purchase, waiting for one to arrive. Don't want to offer a discount on your products? 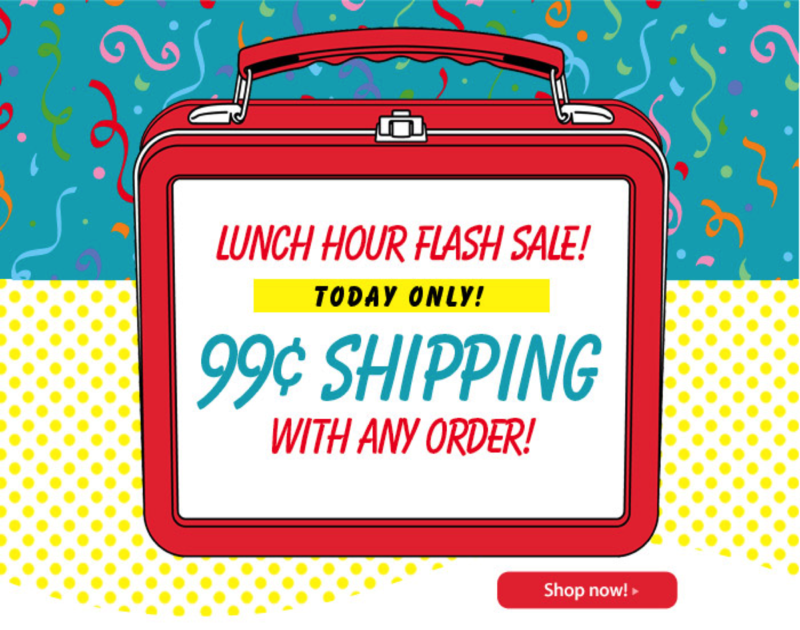 Follow Current's lead: They ran a one-hour flash sale during peak visiting hours on their store, offering customers 99 cent shipping on all orders. Want to know more? Check out this eCommerce guide to flash sales (with examples). And remember: When choosing how long to run your sale for, keep in mind that three-hour sales have the highest transaction rates at 14%. They say the early bird gets the worm, and that's especially true for Black Friday shoppers. With the growing trend of Black Friday sales going live earlier and earlier, we're seeing retailers like JC Penny taking it to the next level, staying open from 2 p.m. on Thanksgiving and remaining open until 10 p.m. on Black Friday! To make sure your customers aren't heading to your online store AFTER they've spent all their money, you'll want to incentivize them to get there early. And the best way to do that is to set up a descending sale, just like Rusty did below. By releasing only a limited amount of each percentage-off coupon, it instantly catches your eye and skyrockets urgency, making you hope you can complete your purchase fast enough to be one of the lucky few to get 50% off! Don't want to use coupon codes? There are a number of apps available that can help you alternate percentage discounts on your store. Think: You whole store on sale for 50% off from midnight until 1 a.m., 40% off from 1 a.m. to 4 a.m., 30% off from 4 a.m. until 10 a.m., and so on. Daily deals, today only sales, deal of the day: No matter what you call it, this type of promotion is a great way to get more customers to visit your store. It's also a great way to generate impulse purchases if you're offering a smoking-hot deal. 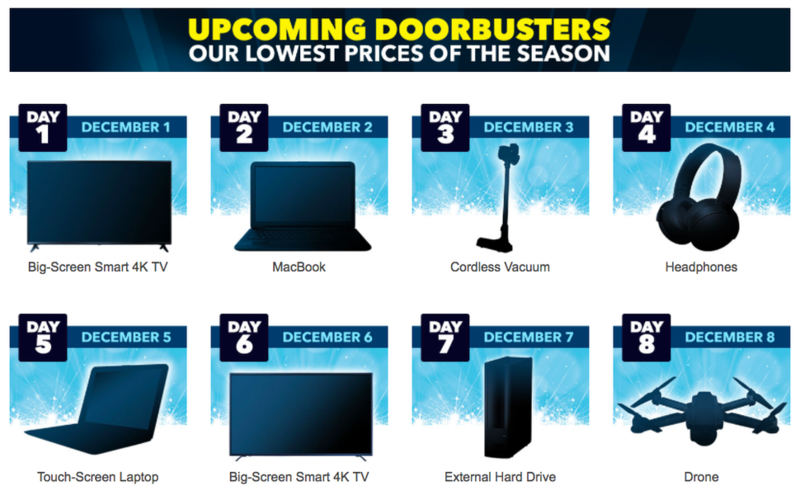 Instead of offering their doorbuster sale for the whole day, they put a time limit on it to boost urgency even higher! Plus, they followed the ever-popular trend we talked about earlier and started their Black Friday sale Thursday evening, locking in sales from deal-hunters before they made a purchase elsewhere. Or you could go the route of Best Buy below. 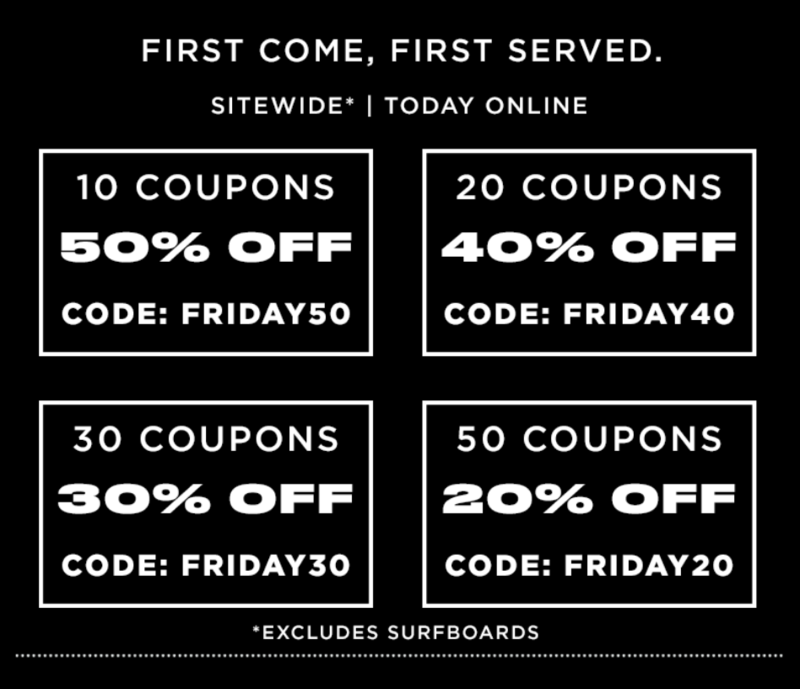 Instead of offering their doorbuster sale for one day only, or even just a few hours, they got customers coming back to their site for multiple days in a row by featuring a different (and amazing) deal of the day well past Black Friday. Countdown timers are the ultimate tool in your Black Friday sales kit. The tick-tock of the sales clock is a constant reminder to your visitors that time is about to run out on your amazing sale, and can create major FOMO. And with 94% of online shoppers spending time trying to find the lowest price, you need to make sure there's no hesitation when they land on your site. If deal-hunters stumble across your store and see there's only five minutes left to get a deal, chances are they'll immediately take advantage of that opportunity! 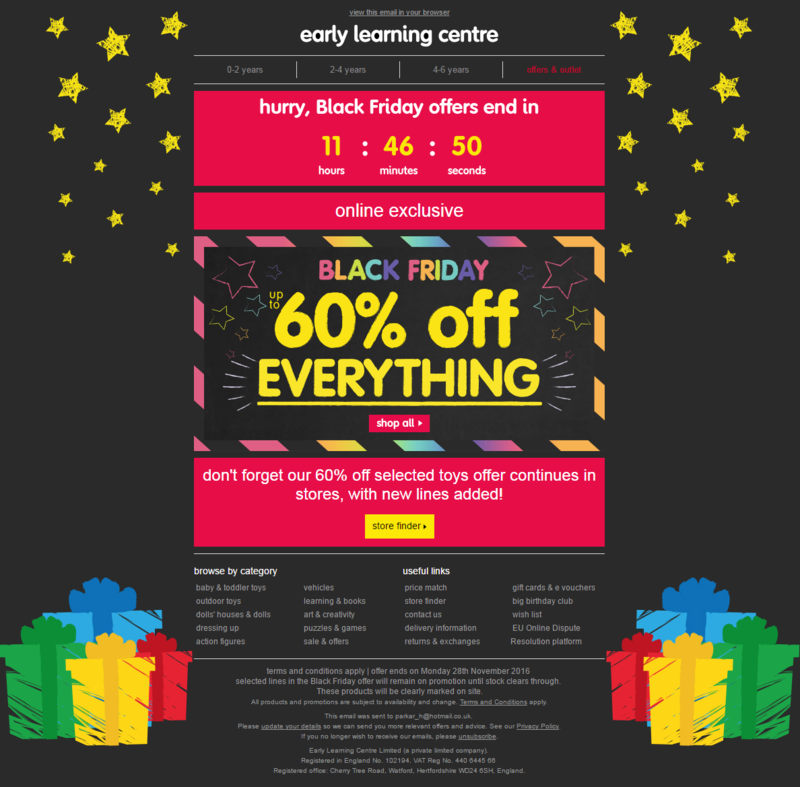 Don't forget to add your countdown timer to your Black Friday email marketing campaign to drive sales like Early Learning Centre did below: It's been shown to increase email conversion rates by TRIPLE the amount! Check out our favorite Shopify app for adding a countdown timer to your online store: It displays a fully customizable, live countdown timer on any page of your store, letting your customers know exactly when your sale will end, down to the second! 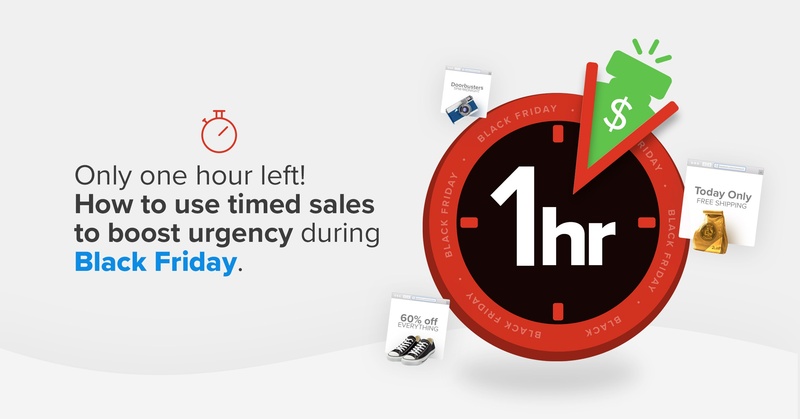 Timed sales might be the best way to increase urgency surrounding your sales this Black Friday, but make sure not to over do it. Focus on one or two strong sales at a time, and don't over-promote them with banners, sale icons, pop-ups, and bundle sales all on your product pages on top of your countdown times. It will clutter your message and irritate your customers, sending them directly to your competitors. Have any questions on how to run a timed sale? 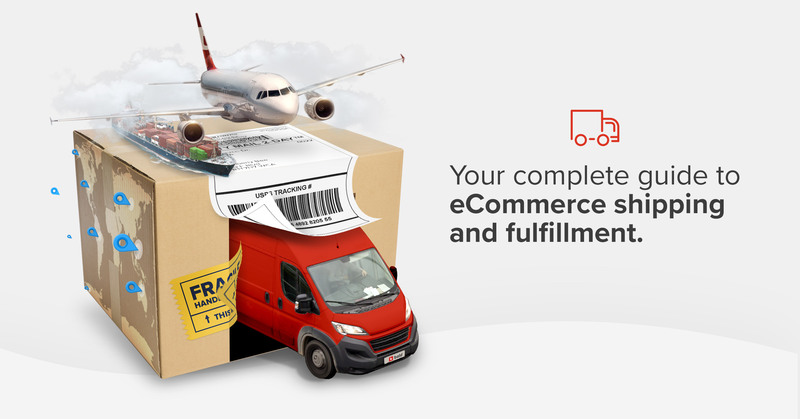 Let us know in the comments below and one of our eCommerce specialist will follow up with you!